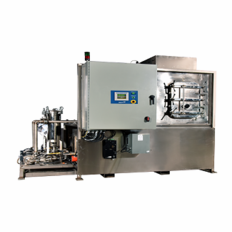 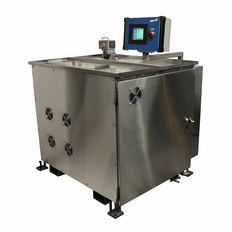 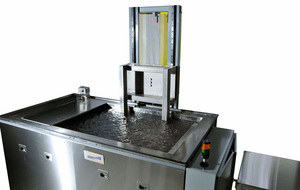 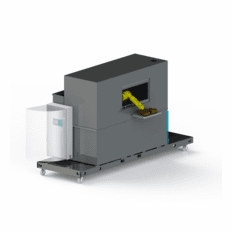 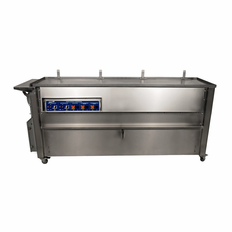 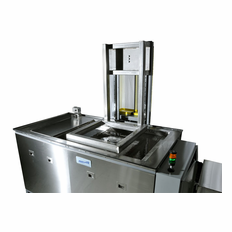 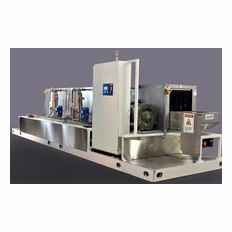 SharperTek� professional ultrasonic cleaning systems meet the demands of industry and commerce. 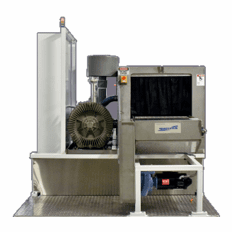 Our attention to detail in the design and manufacturing process and using only the highest quality components results in a professional ultrasonic cleaning system that you, and your business, can count on. 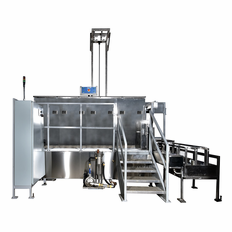 Our clients agree, working with SharperTek� to find the best ultrasonic cleaning system has proven a benefit beyond measure. 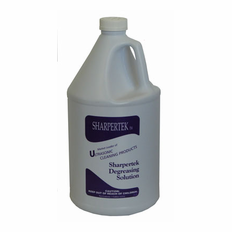 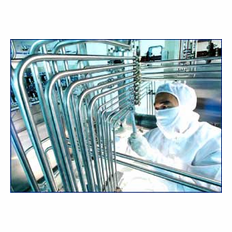 SharperTek� is an industry leader, our systems are cutting edge. 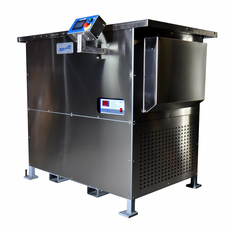 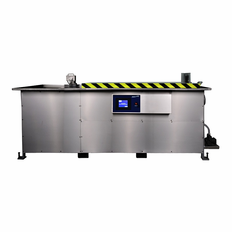 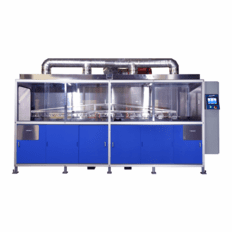 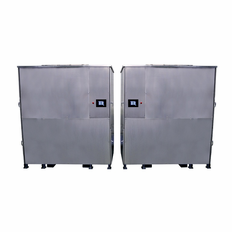 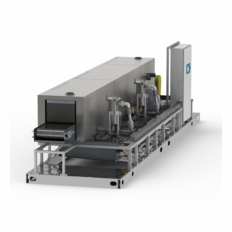 They feature: single frequency ultrasonic cleaning technology, multi-frequency ultrasonic cleaning technology, sweep technology ultrasonic cleaning, integral design ultrasonic cleaning systems, immersion ultrasonic cleaning systems and side mounted ultrasonic cleaning systems.